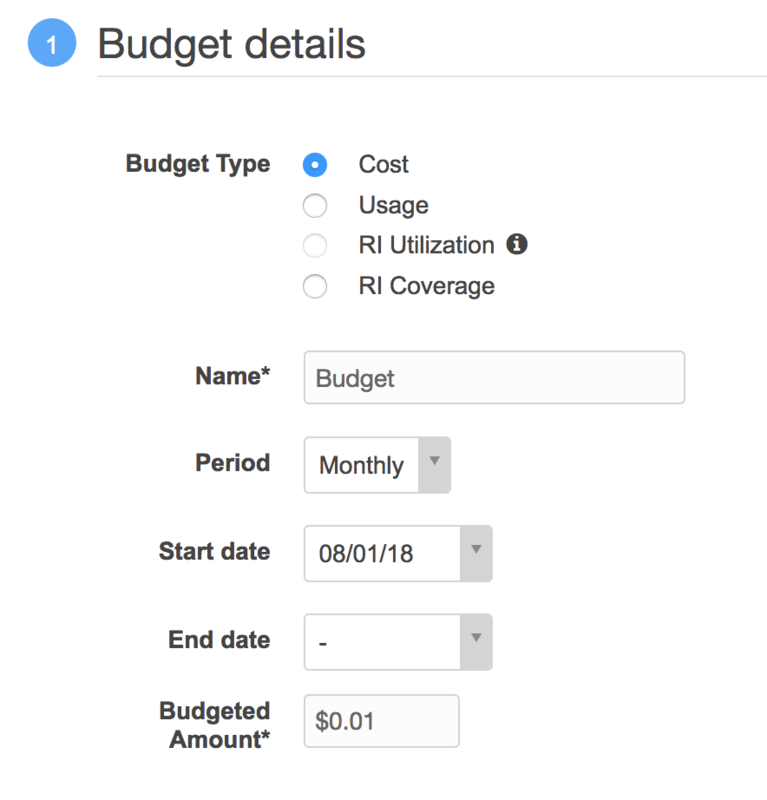 If you’re like me and are experimenting with the AWS free tier it might be a good idea to configure a budget notification to avoid getting caught off guard by any overages. Amazon has a great document on how to enable alerts located here, but here’s a quick guide on how to enable alerts and budget reminders. 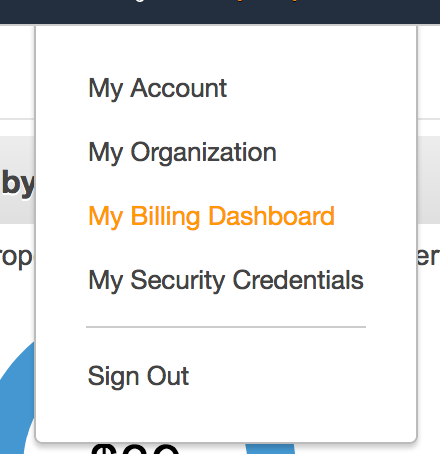 First, log in to your AWS account. From the left hand menu select Preferences. Check “Receive Free Tier Usage Alerts” and enter your email address. Click Save Preferences. Next, click Budgets from the left hand menu. Select Cost and under Budgeted Amount select the threshold you’d like to be alerted at. For example, $0.01. Under Notifications select to be alerted when costs are equal to your 100% of your Budgeted Cost and enter your email address. Click Create and you should now have a new budget alert that will email you if you’re free tier is about to cost you some actual money.